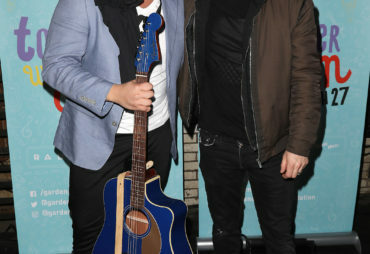 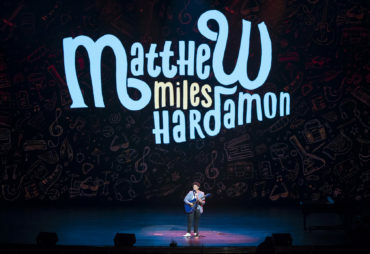 Throughout Miles’ life, music has been an important outlet. When performing, he has been able to overcome his struggles. 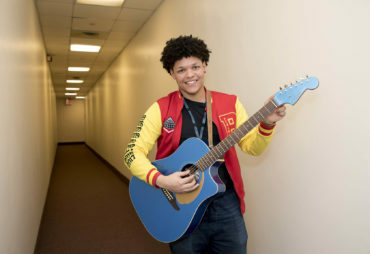 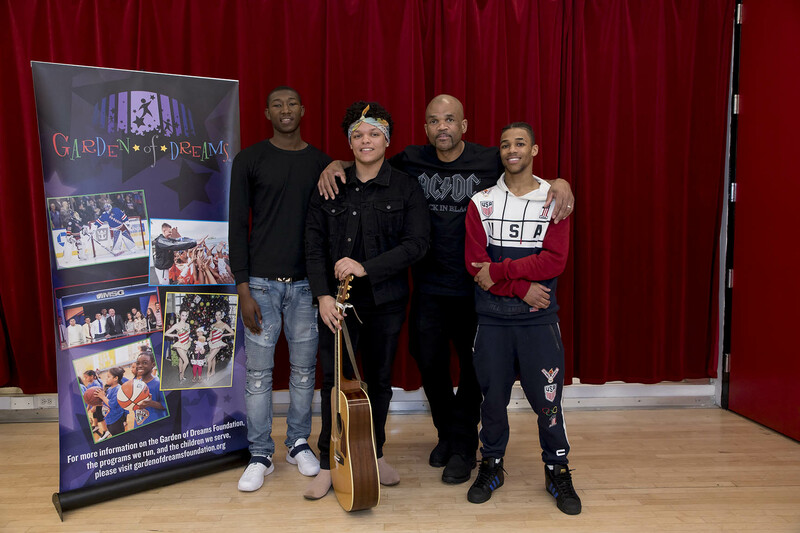 Self-taught, Miles, from SCO Family of Services, has been playing the guitar for seven years. 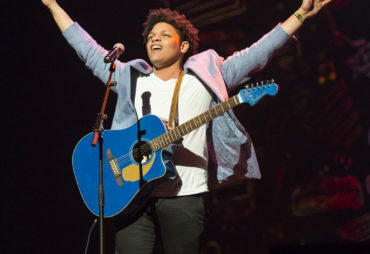 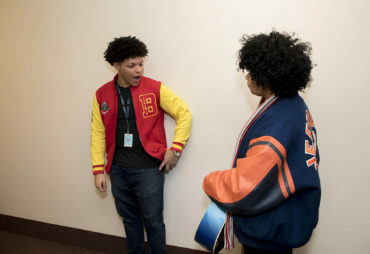 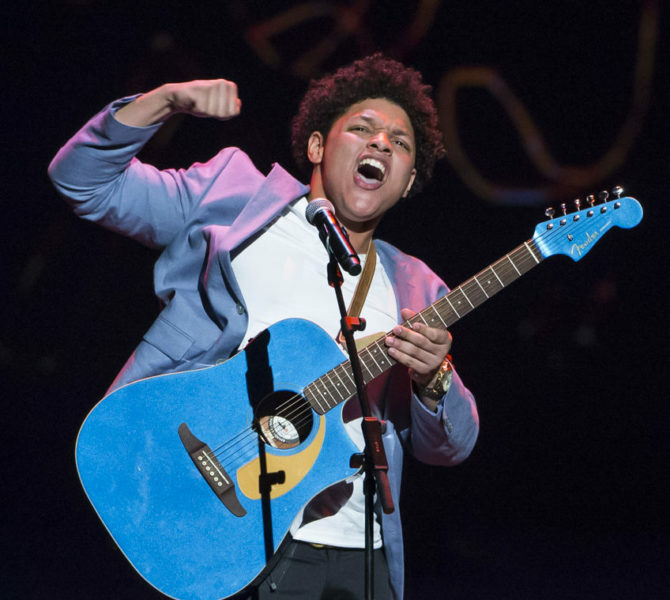 By learning from his idols, which include Michael Jackson, Bruno Mars and Prince, Miles aspires to be one of the greatest performers alive. 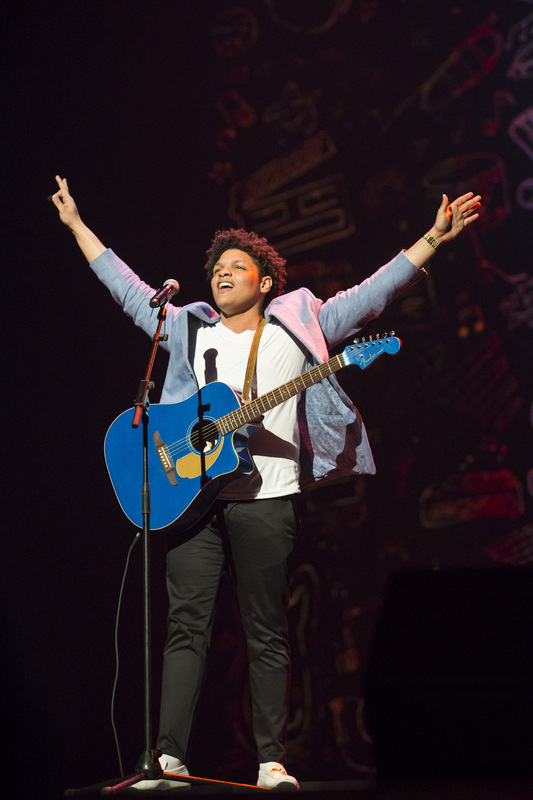 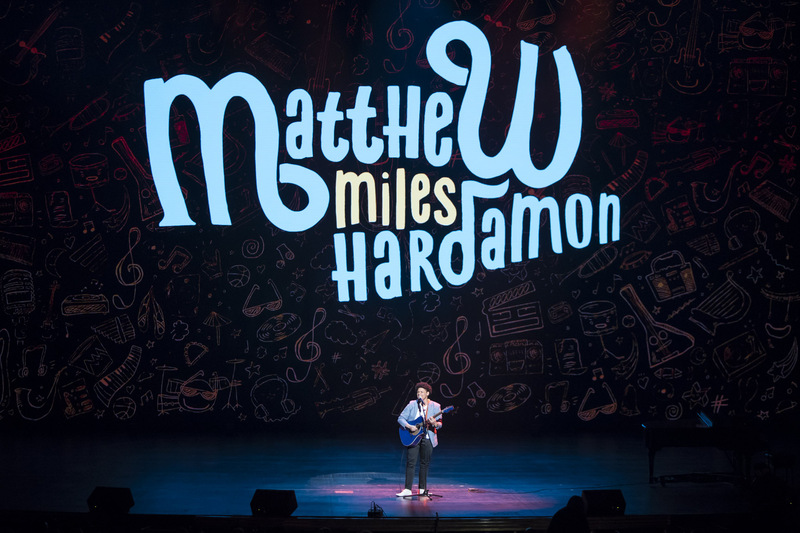 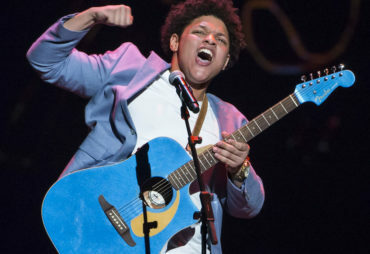 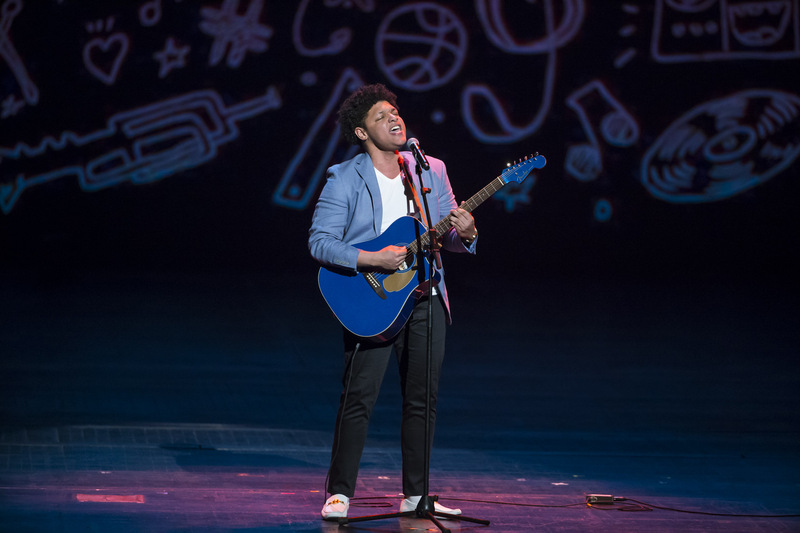 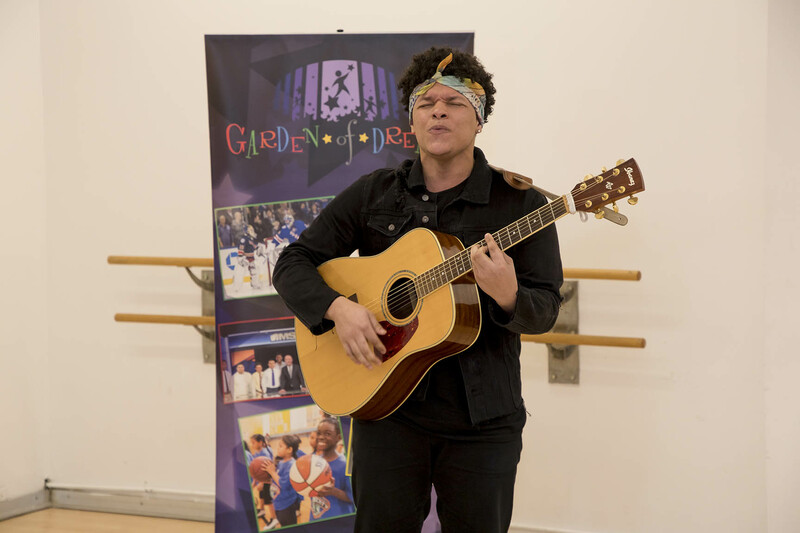 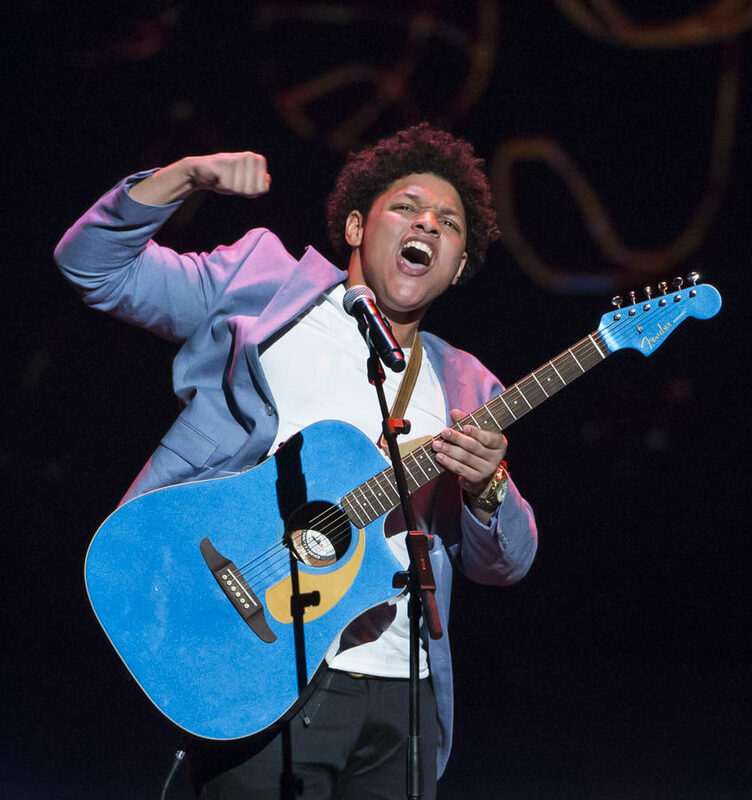 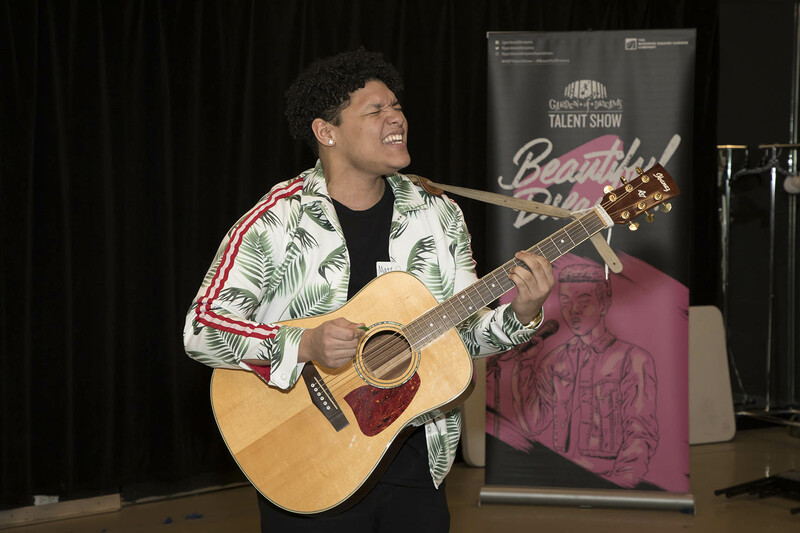 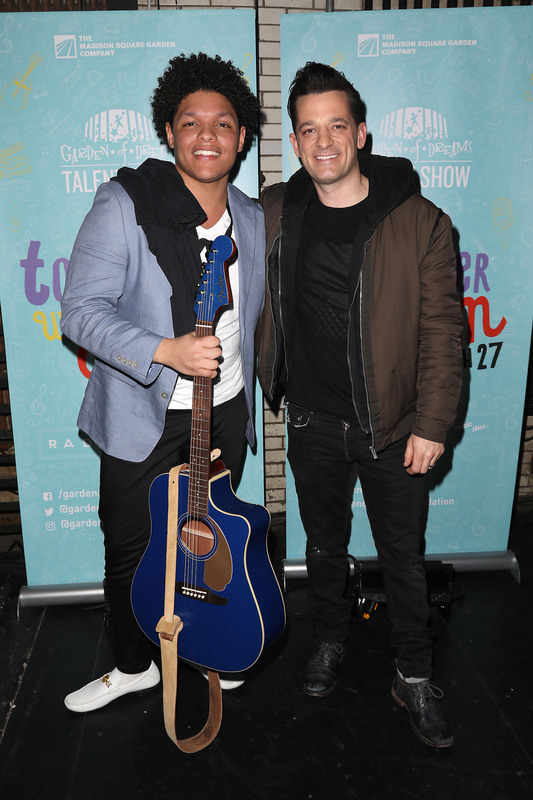 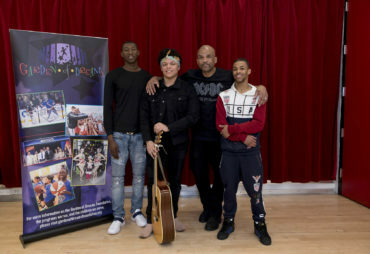 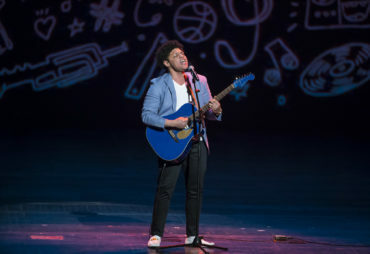 Miles performed his original piece “Running Mascara” at the 2018 Garden of Dreams Talent Show at Radio City.